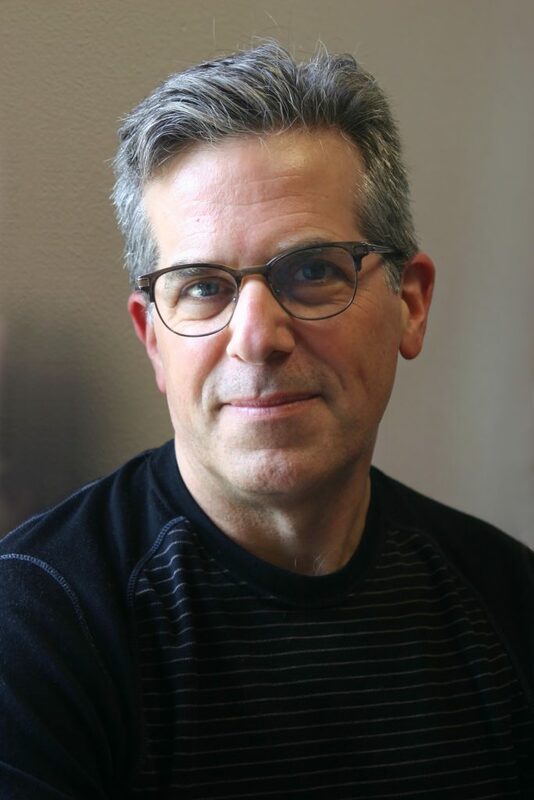 Jonathan Lethem is the New York Times bestselling author of ten novels including The Fortress of Solitude, Dissident Gardens, Chronic City, and Motherless Brooklyn, winner of National Book Critics Circle Award. A recipient of a MacArthur Fellowship, Lethem has been published in The New Yorker, Harper’s Magazine, Rolling Stone, Esquire, and The New York Times, among others. He currently teaches creative writing at Pomona College in California. 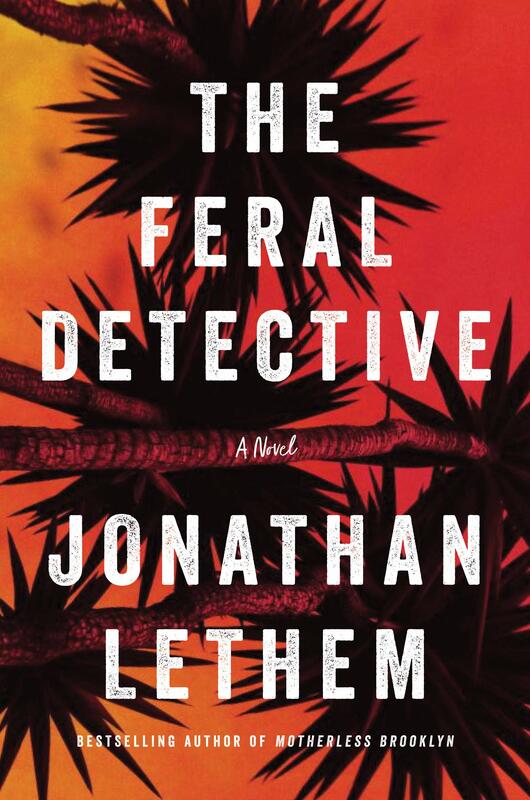 The Feral Detective (published by Ecco in November 2018) is Lethem’s eleventh novel. Visit Jonathan online at jonathanlethem.com.